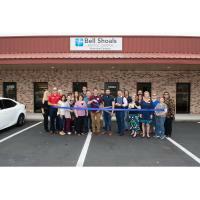 Greater Riverview Chamber of Commerce (GRCC) members were invited to the Grand Opening celebration of Bell Shoals Baptist Church Riverview Campus. Members of GRCC along with family and friends were on hand to congratulate Pastor Kyle Norton and to welcome them to the community. During the Ribbon Cutting celebration, Pastor Kyle offered tours of the new facility and a delicious lunch to all. He graciously shared this special occasion to include a ribbon cutting for Pat Simmons of Bikes for Christ. Bell Shoals Baptist Church has been a part of the Brandon community for over 50 years with five campuses, Brandon, Congregación Hispana, Apollo Beach, Palm River and now the NEW Riverview Campus. Each offers various ministries and unique ways to connect. 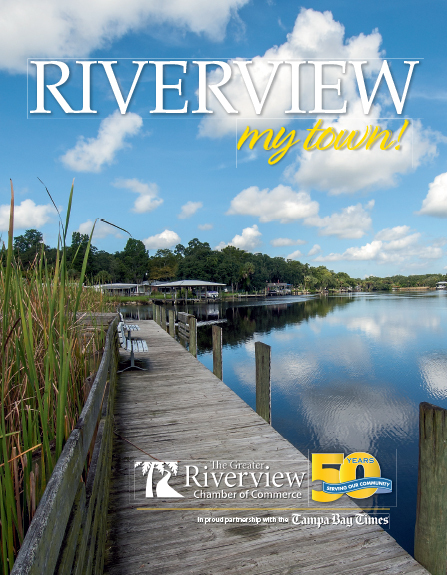 At Bell Shoals Baptist Church Riverview Campus, they want to be the best neighbor and that means that they will engage with the community in assisting to meet the physical, mental and spiritual needs of Riverview. Pastor Kyle is a native of Pensacola, Florida and met his wife, Amy while both were students at the University of West Florida. Pastor Kyle and Amy have two sons, Luke and Micah. During the event, Kerin Clarkin, Honorary Deputy Mayor of Riverview, delivered a proclamation to Bell Shoals Baptist Church Riverview Campus. In addition to inviting you to discover a place that feels like home, the proclamation named March 12, 2019 to be Bell Shoals Baptist Church - Riverview Day. Bell Shoals Baptist Church Riverview Campus is located at 9990 S. US Hwy 301, Suite 10026, in Riverview, which is located just South of the Gibsonton/Boyette Road & Hwy 301 intersection on the East side of the road. They are directly behind our friends at Jules Riverview Car Wash. To reach them by phone, you can call 813-689-4229 ext. 232 or visit www.bellshoals.com for more information.